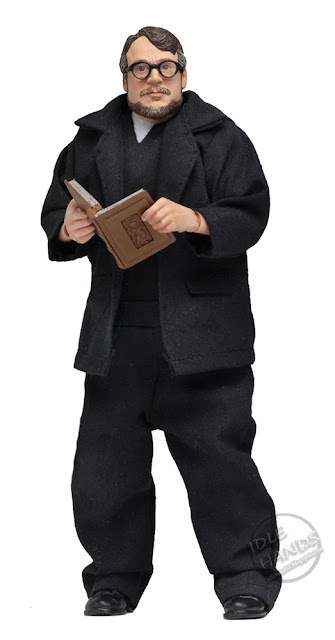 From our sister company JEI! Grow a Groot and save the galaxy! 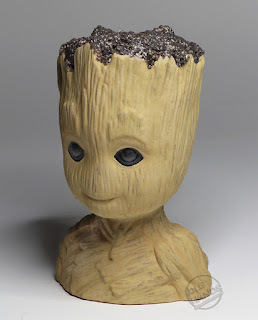 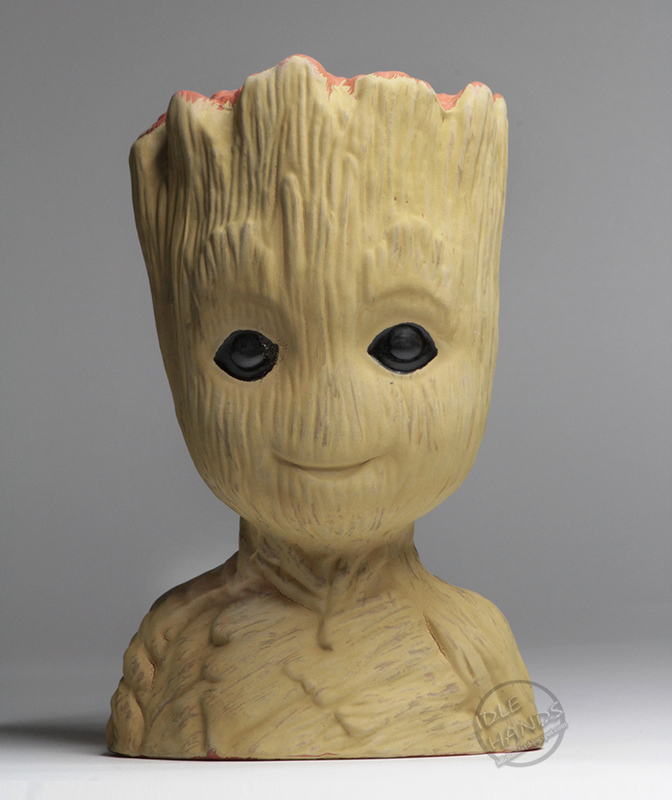 The Guardians of the Galaxy Groot Chia Pet is a fun and amusing gift for any age and any occasion. 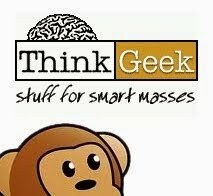 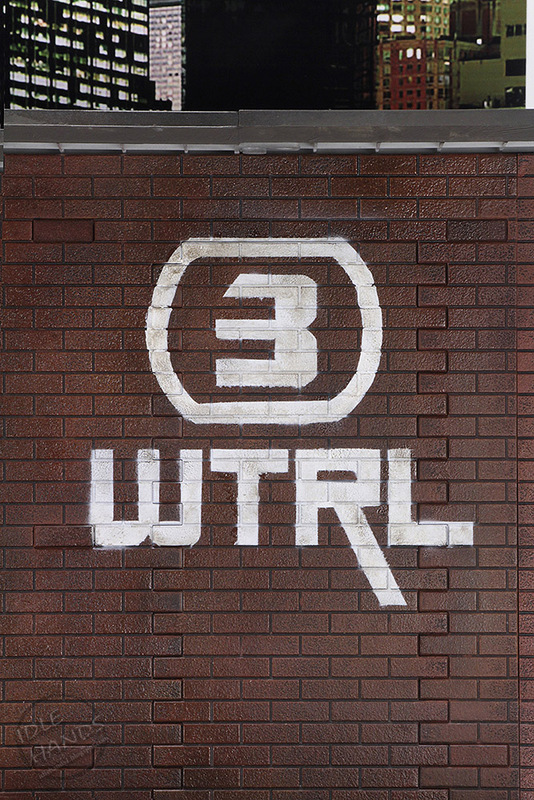 Easy to Do … Fun to Grow! You’ll see a full coat in about 1-2 weeks, and you can reuse your Chia® indefinitely. 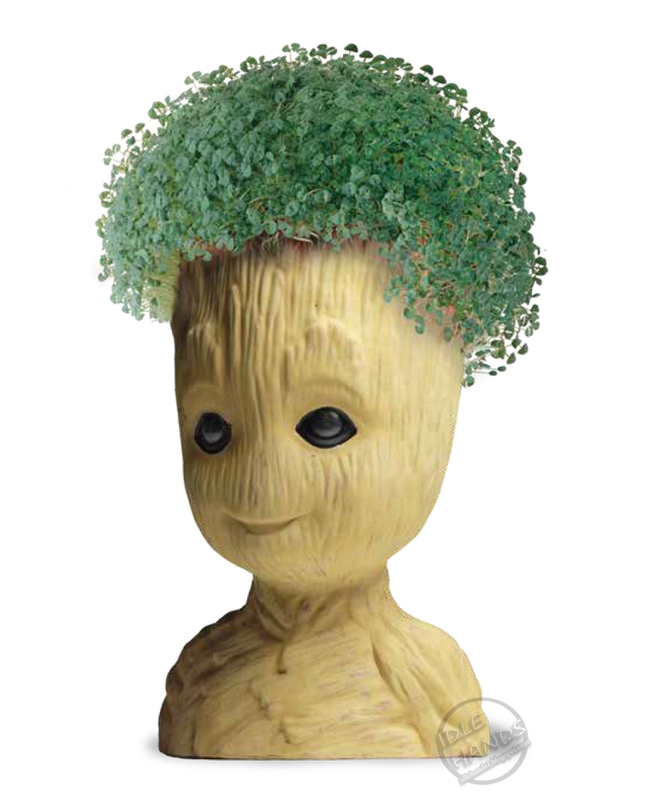 Simply replant with Chia® seeds packets (extra seeds included) or similar herb seeds such as basil, alfalfa, marjoram or thyme. 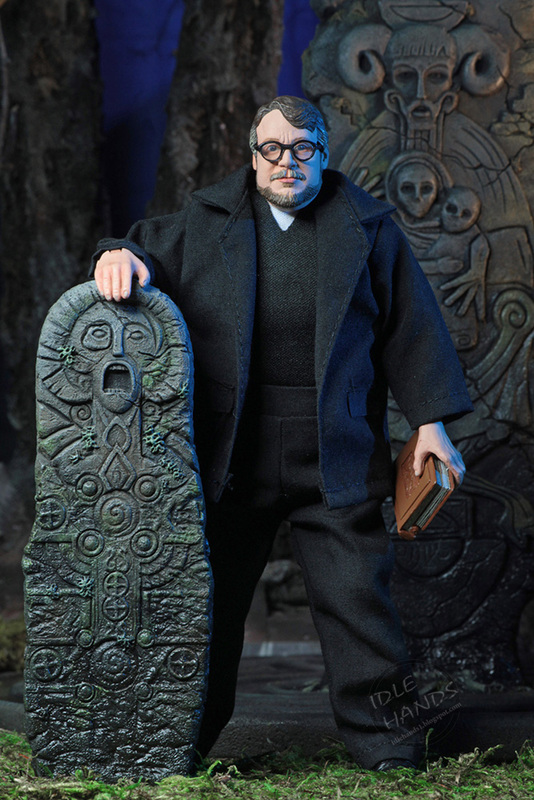 Guillermo del Toro creates dark, beautiful movies, infused with a visual poetry that speaks directly to the heart of the viewer. 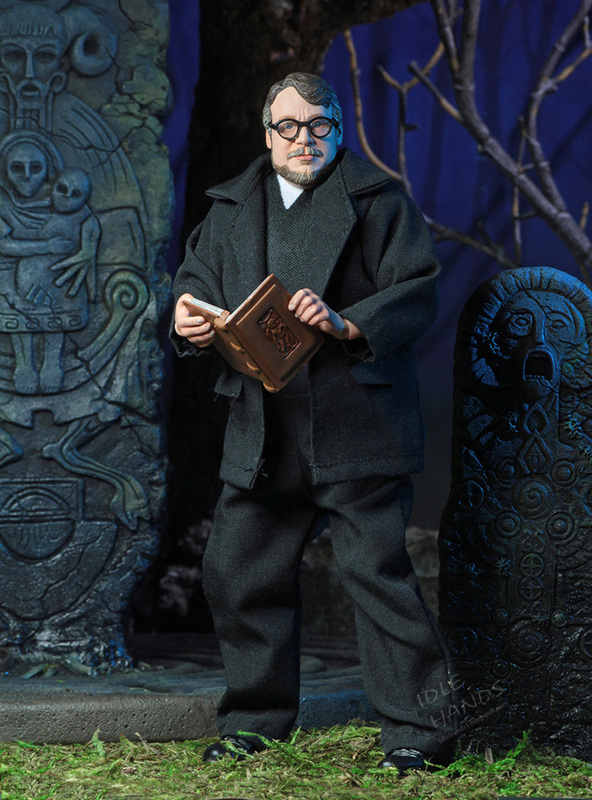 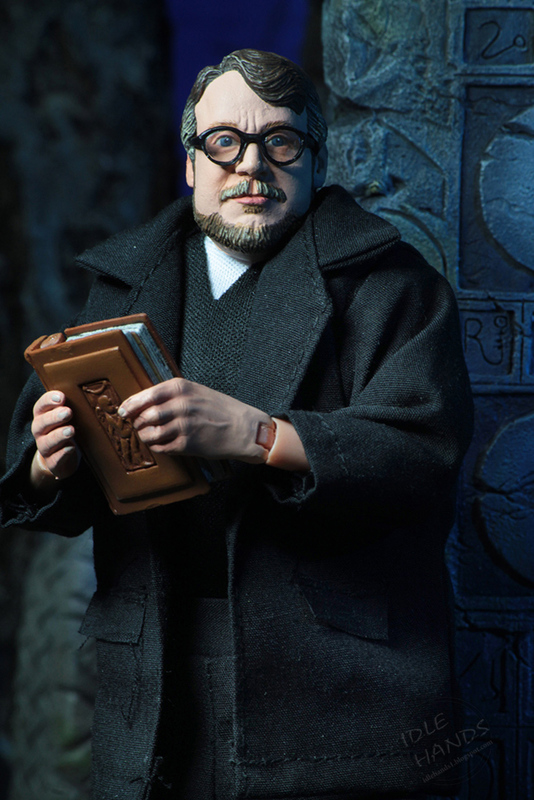 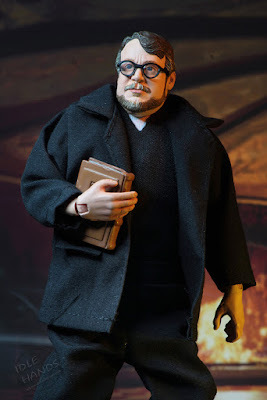 In conjunction with the launch of the Guillermo del Toro Signature Collection of action figures, NECA celebrates the visionary film director with his own figure. 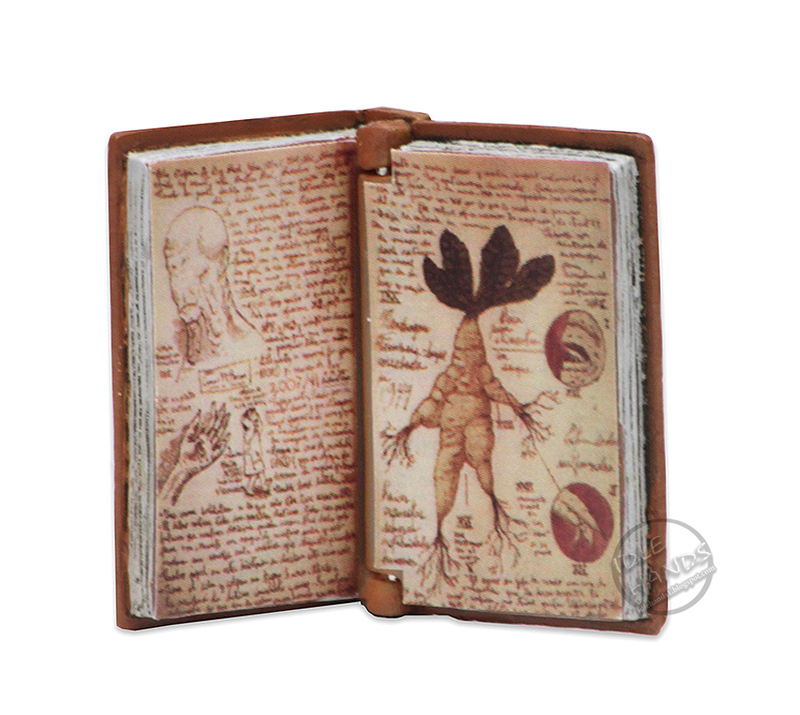 This fully articulated tribute stands 8” tall and comes with a replica of the notebook del Toro used to record his notes and sketches for the award-winning movie Pan’s Labyrinth. 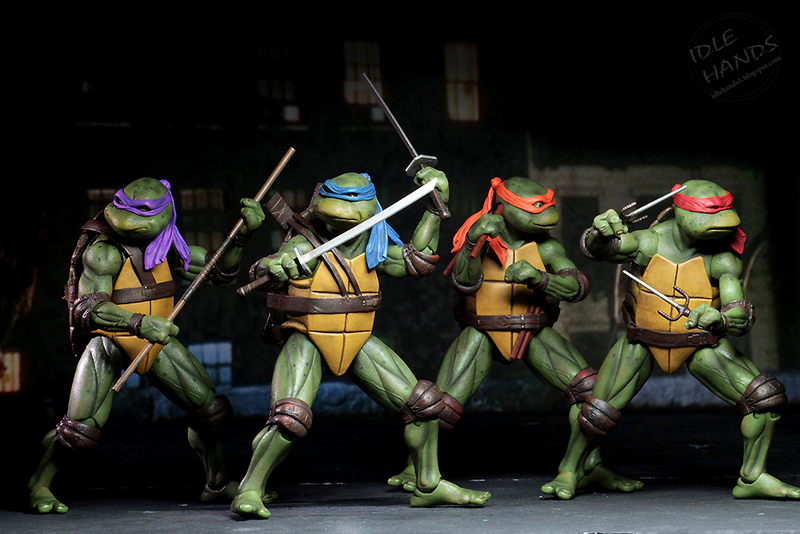 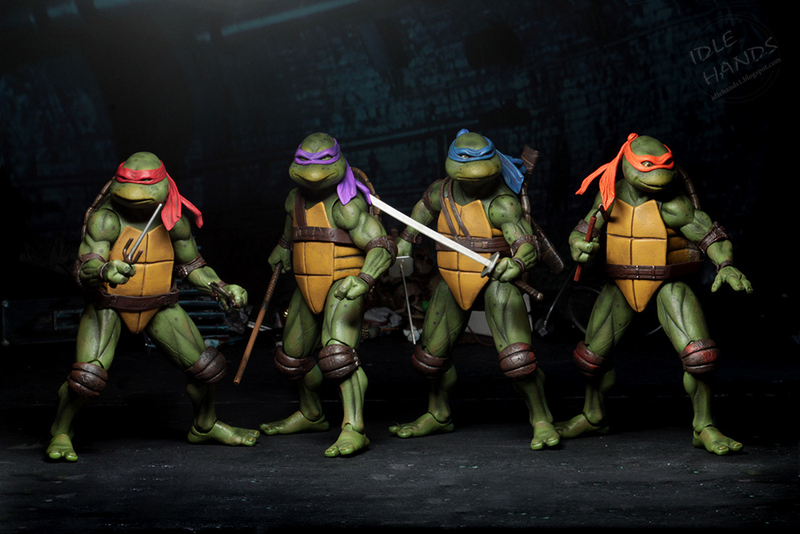 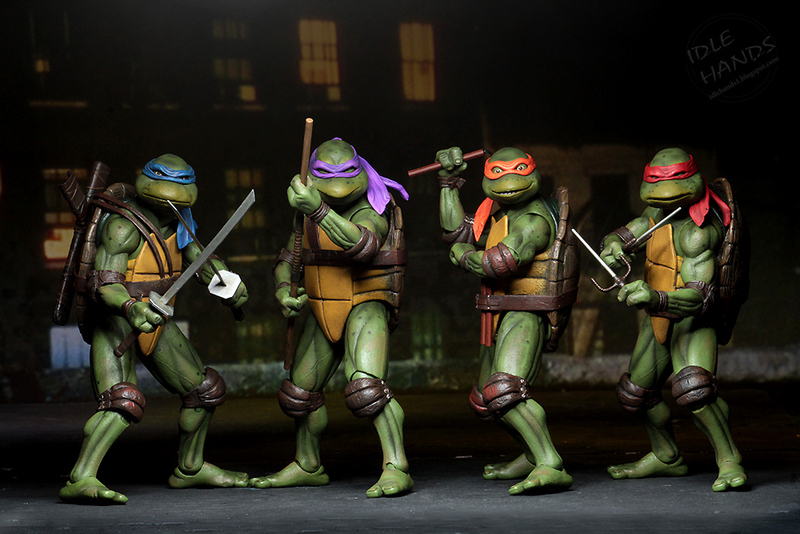 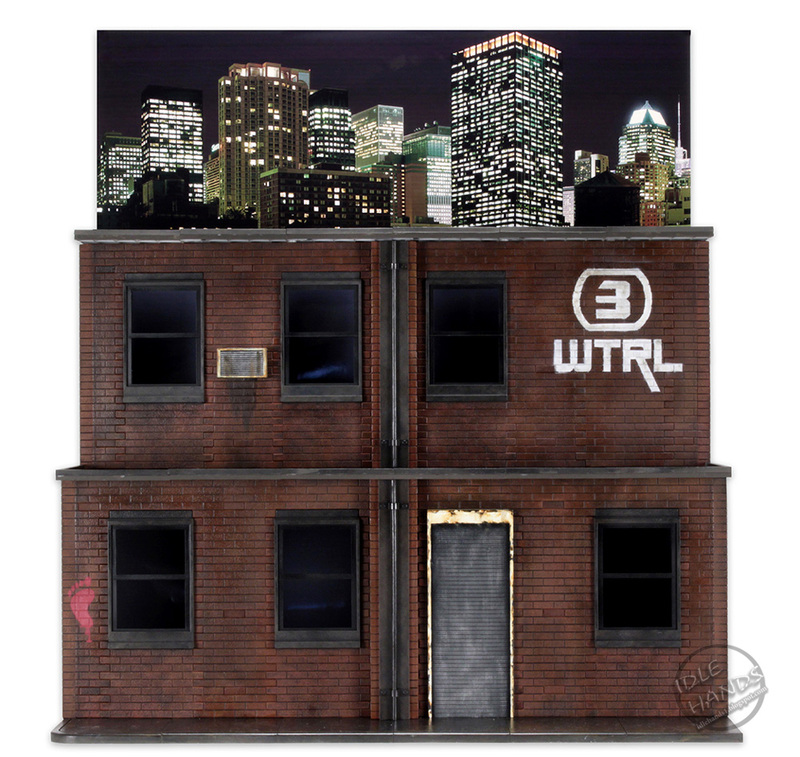 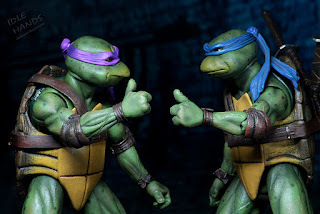 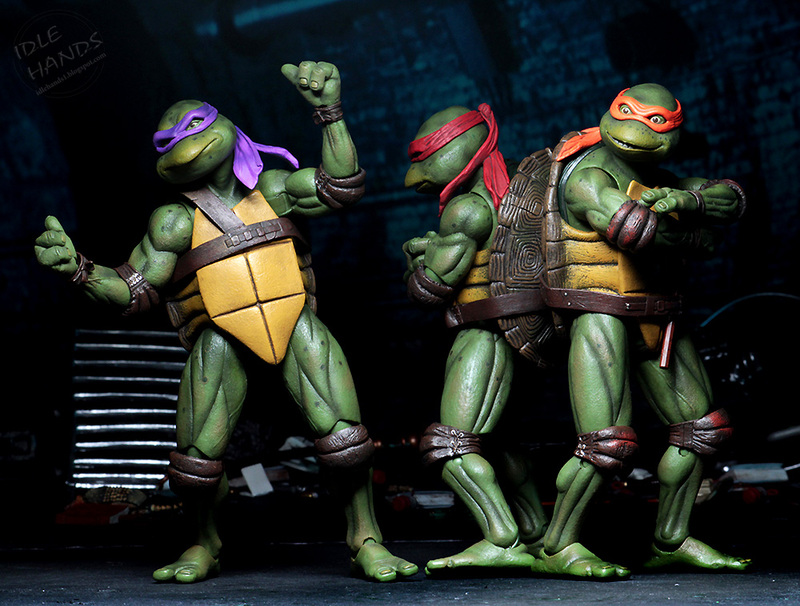 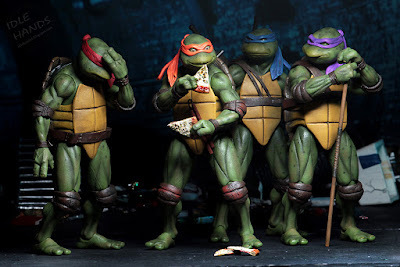 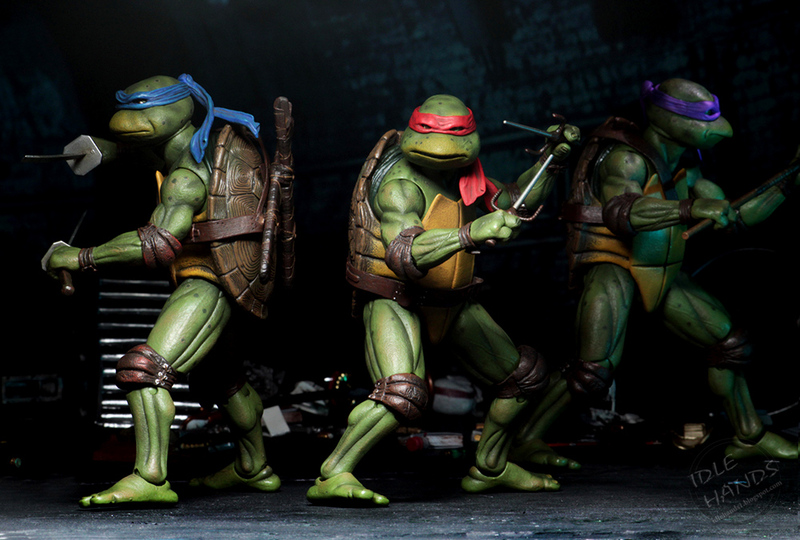 To top our most recent TMNT convention exclusive, we created one of our most requested items of all time – an epic box set of 7” scale action figures from the original 1990 movie! 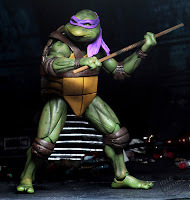 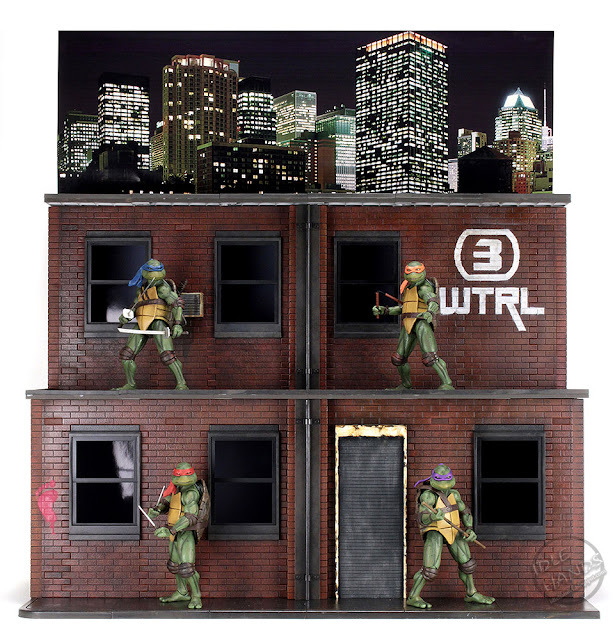 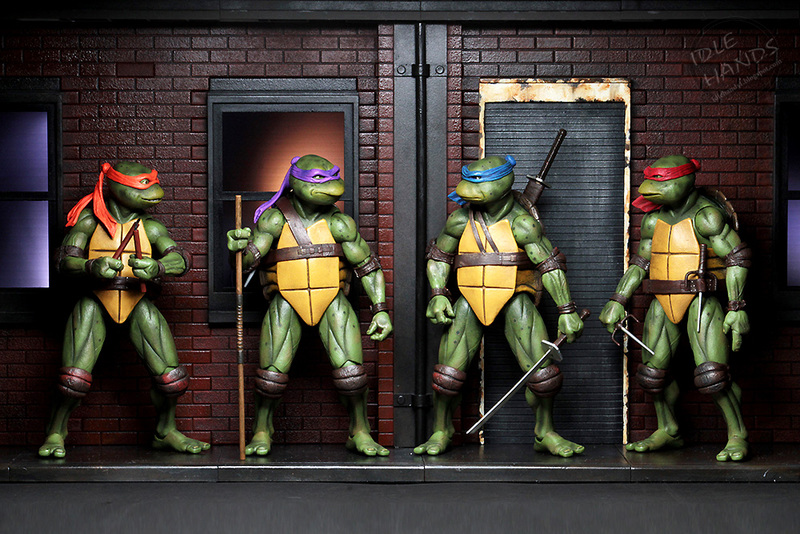 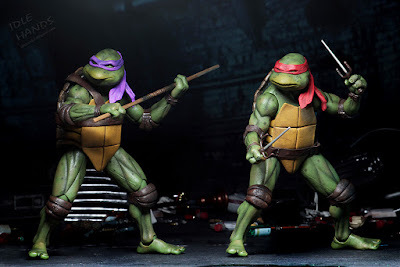 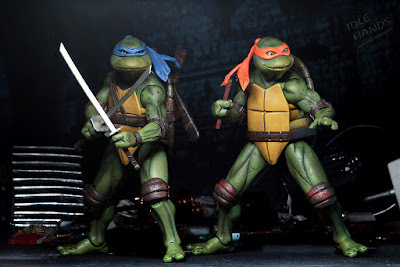 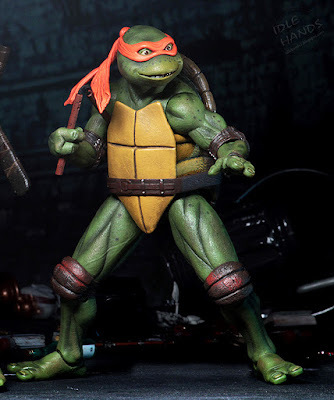 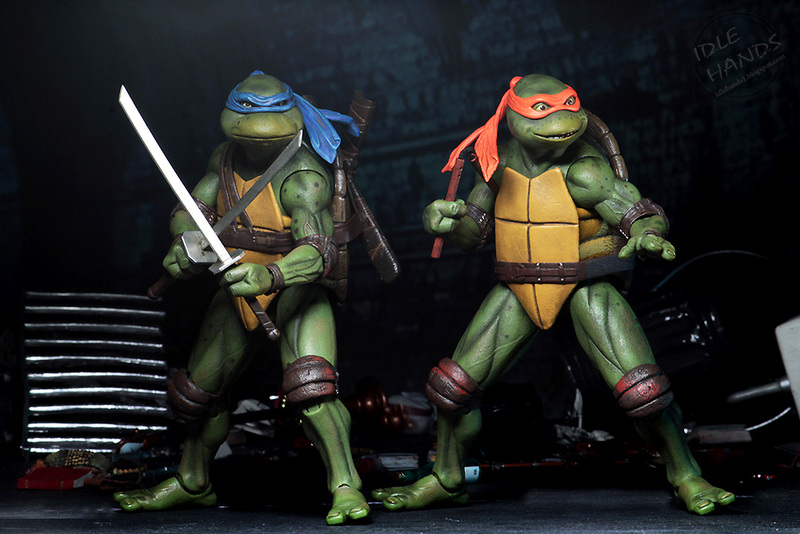 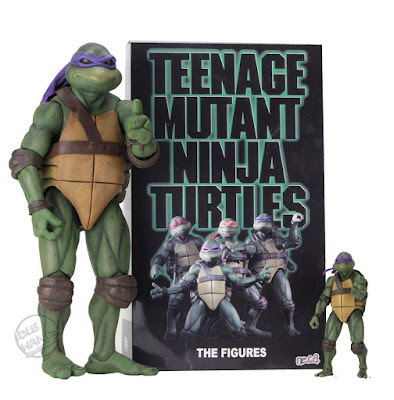 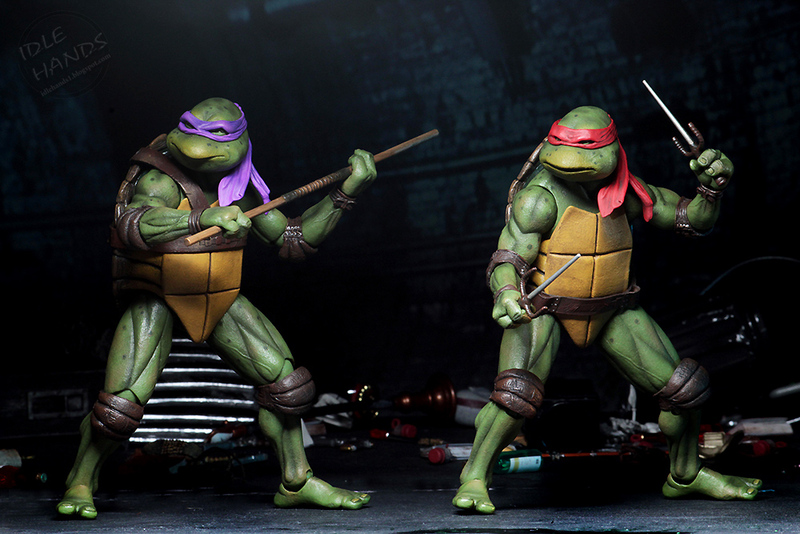 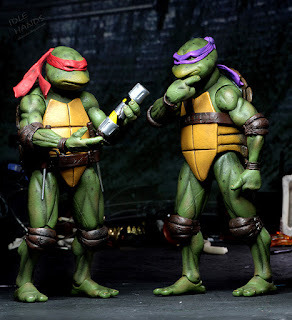 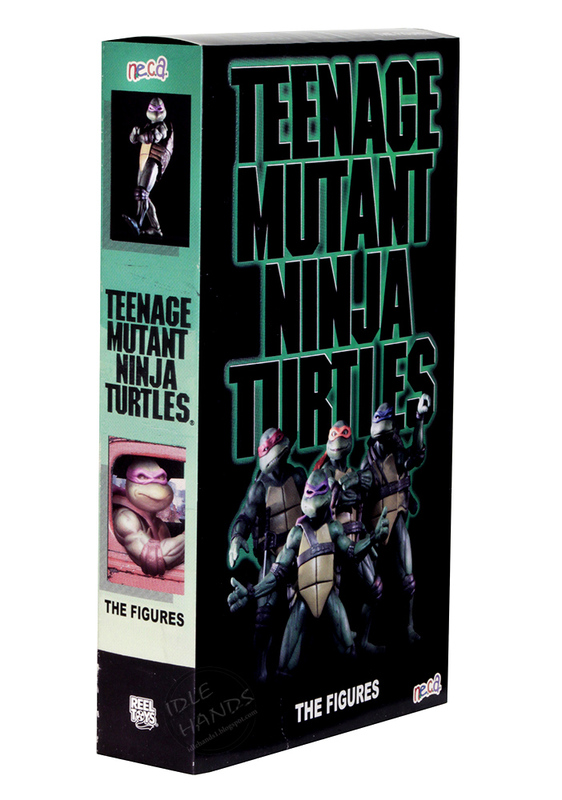 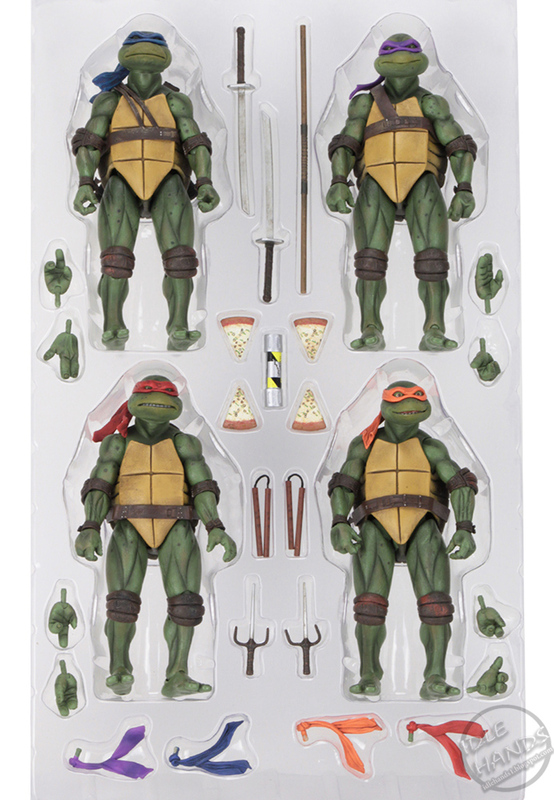 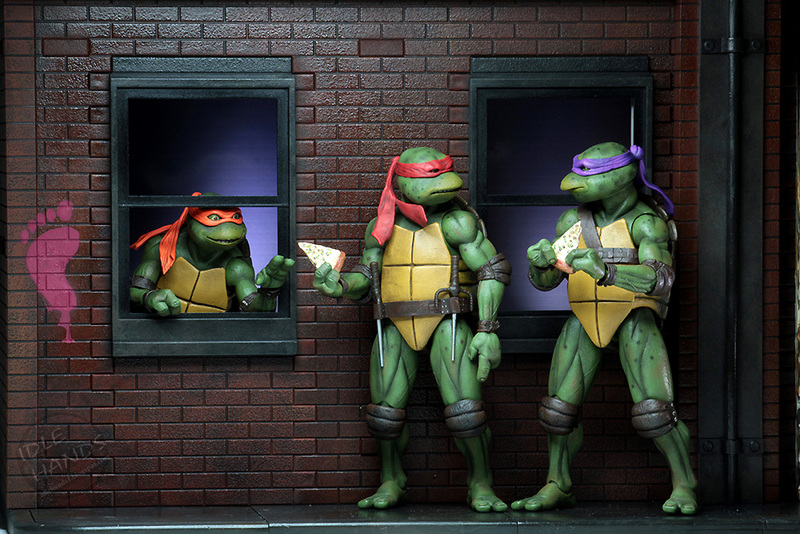 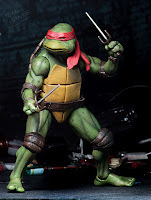 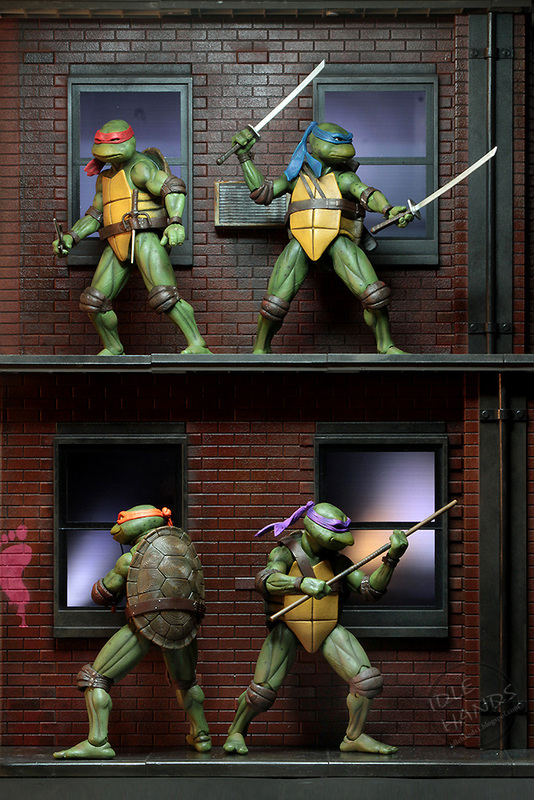 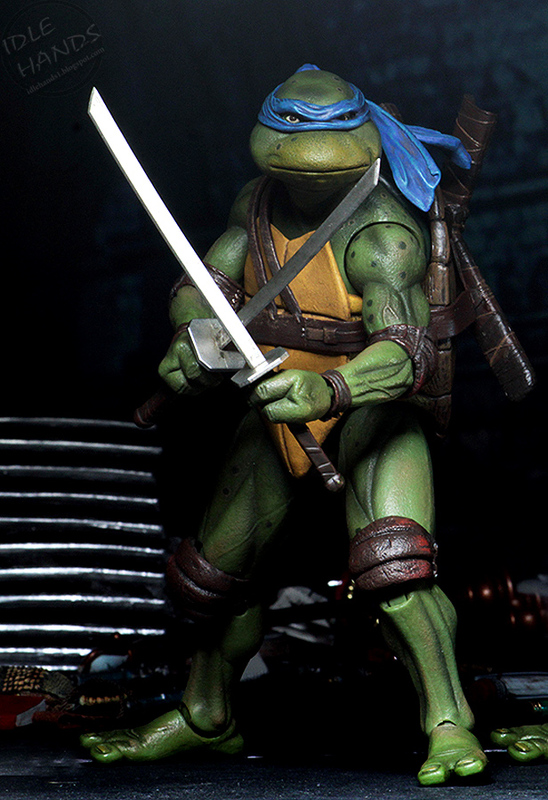 This incredible, convention-exclusive set includes Donatello, Leonardo, Michelangelo, and Raphael, plus tons of accessories, all in display-worthy packaging that replicates the movie’s original VHS release box. 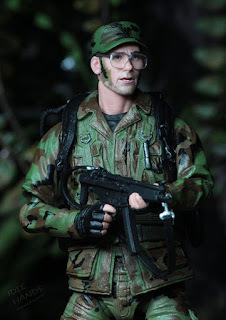 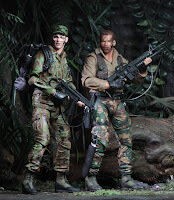 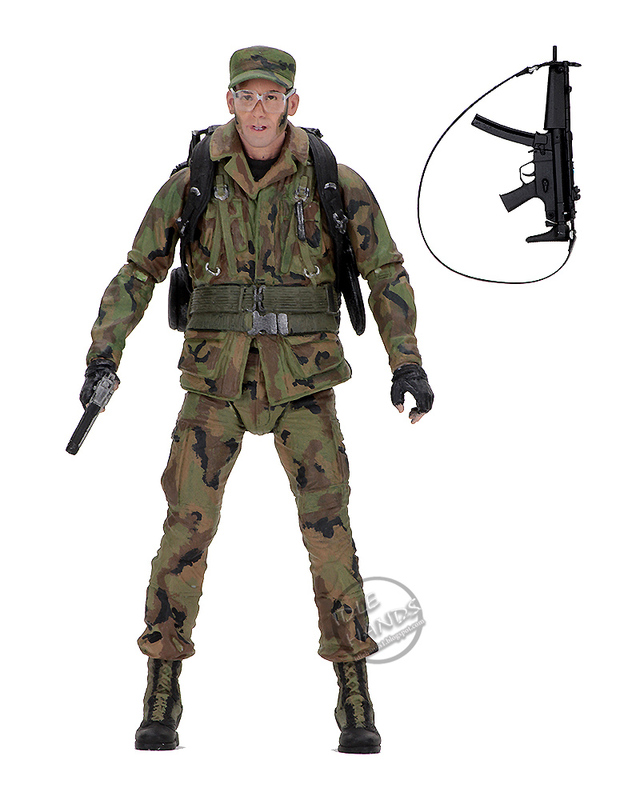 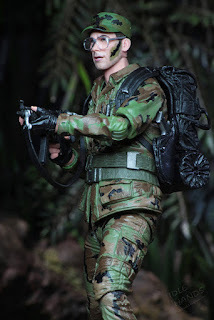 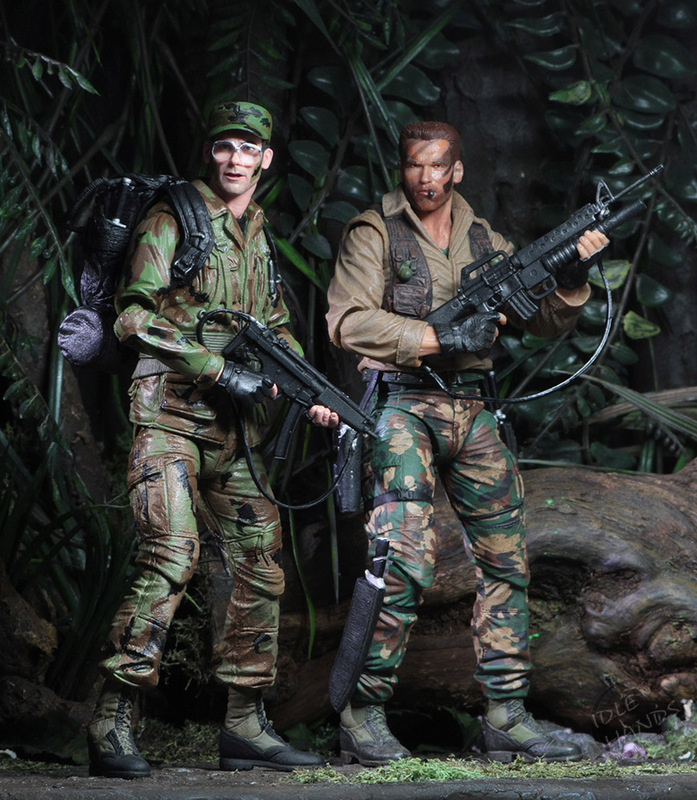 Figures stand in 7” scale and are fully articulated. 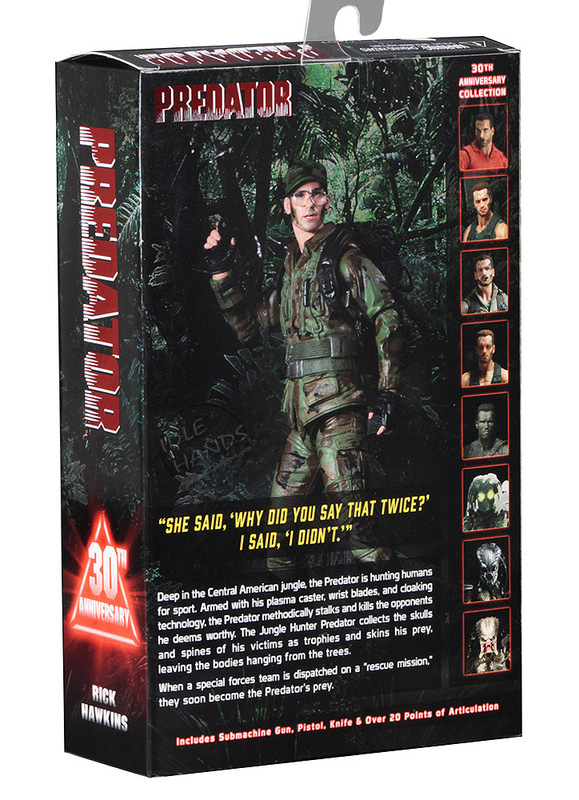 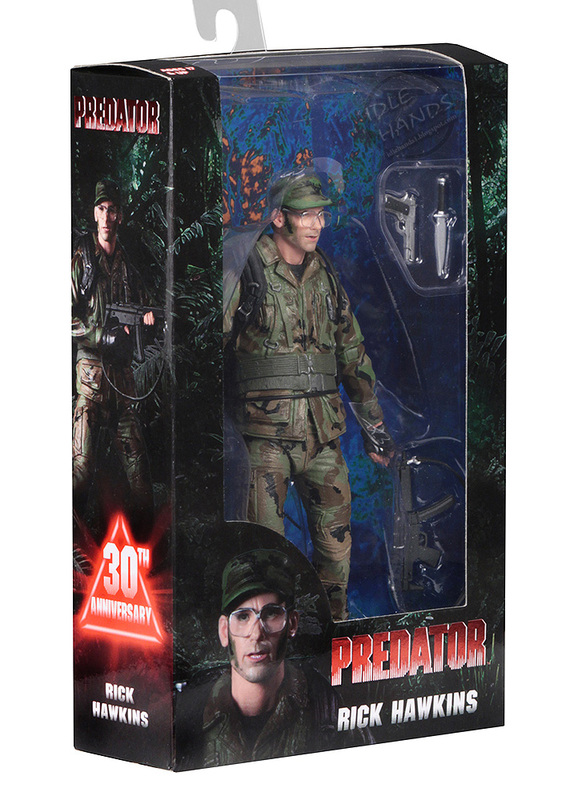 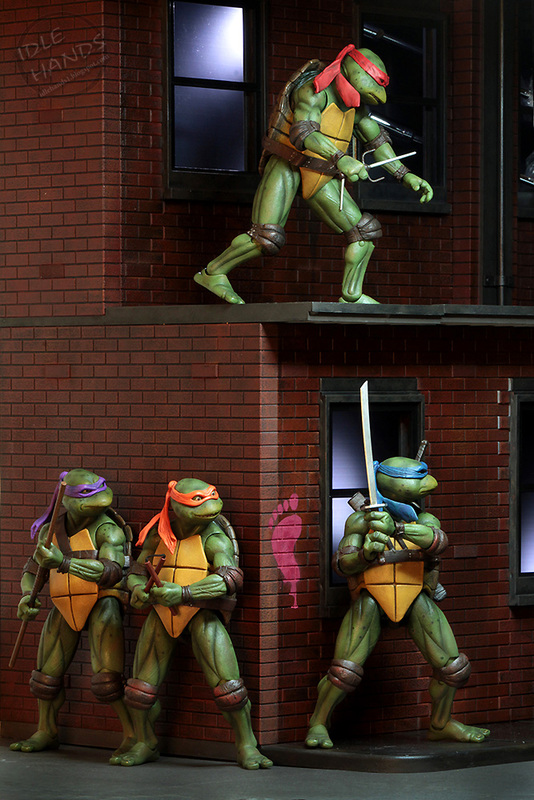 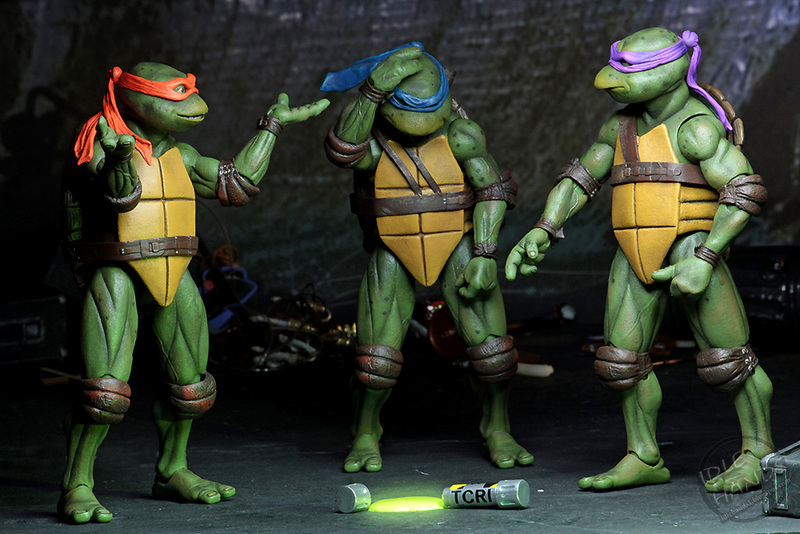 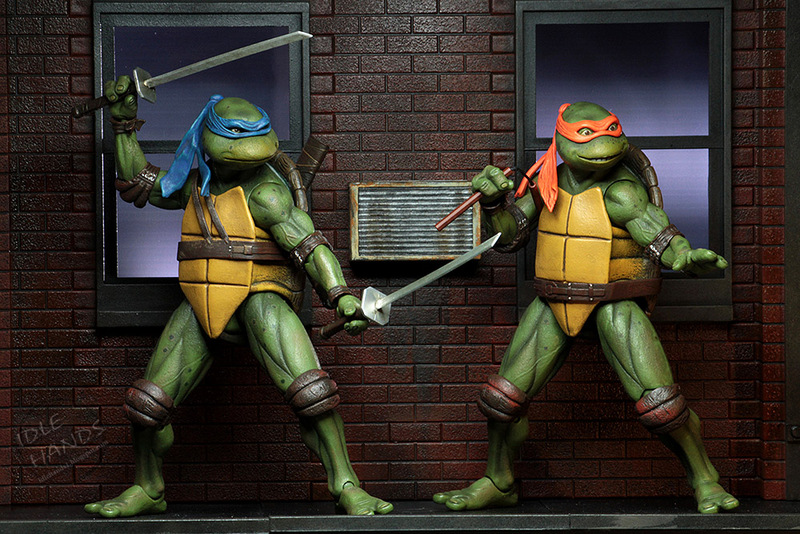 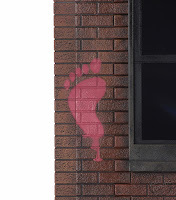 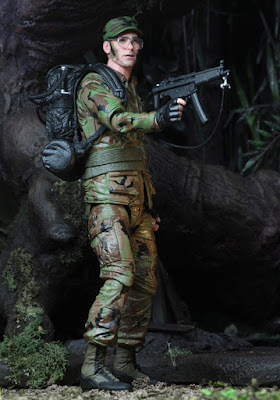 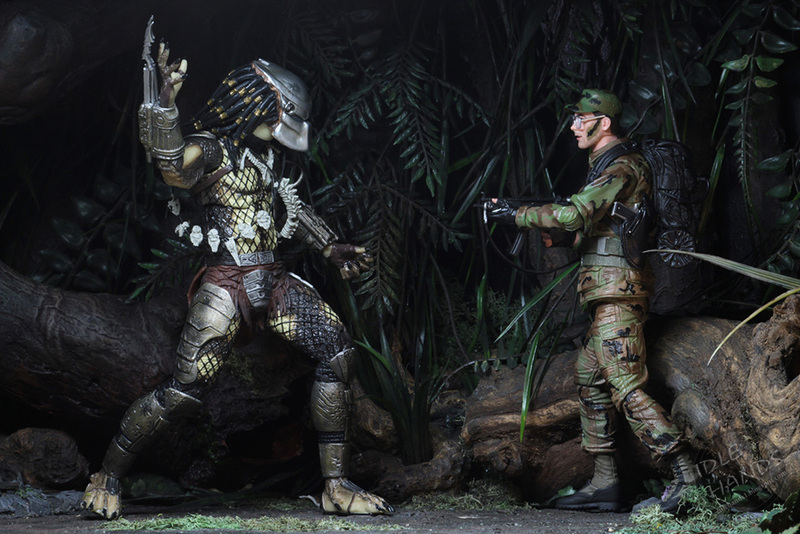 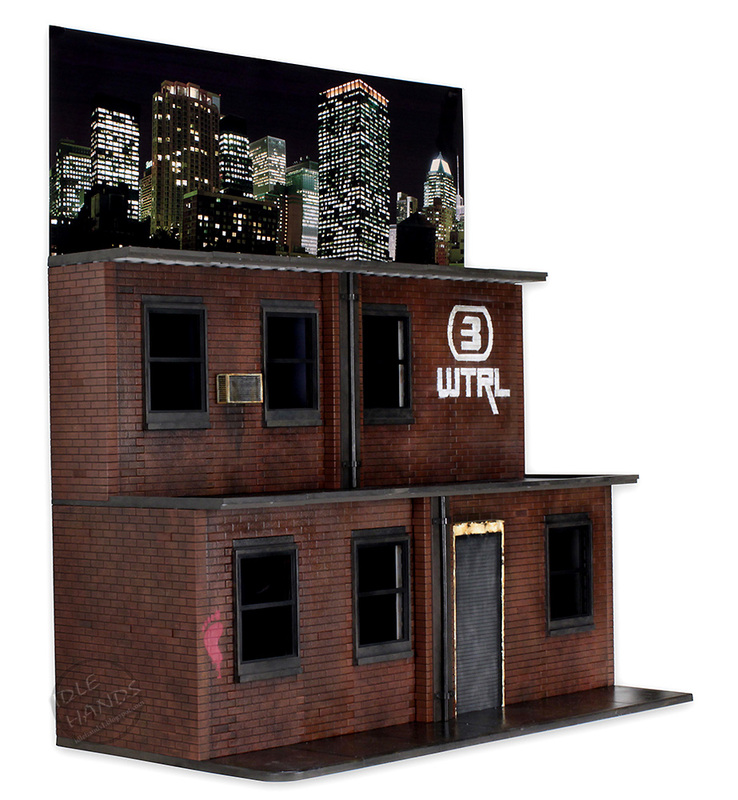 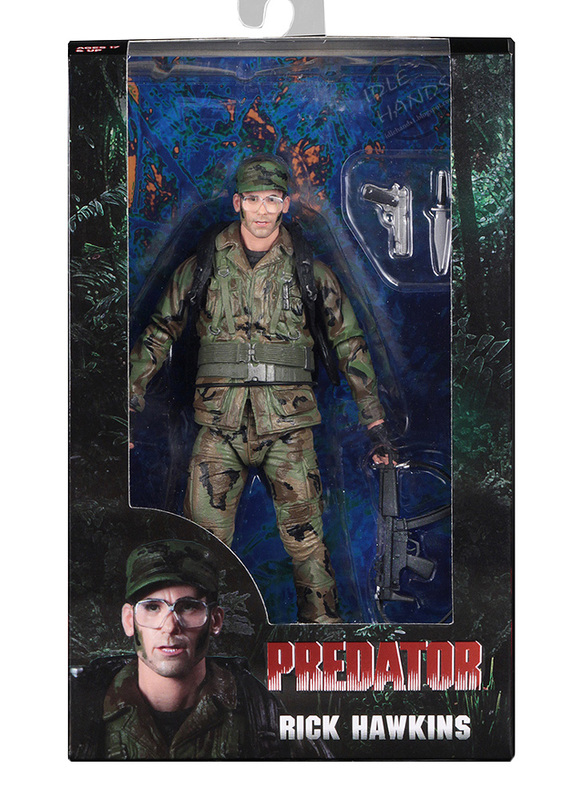 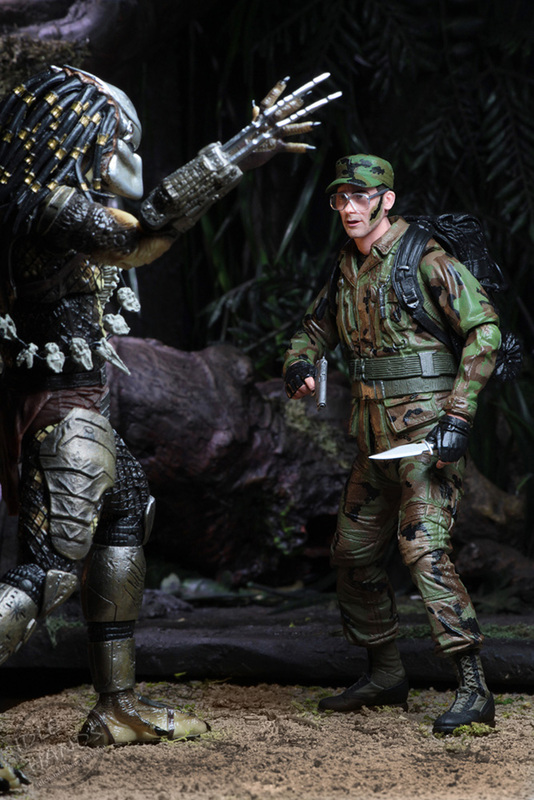 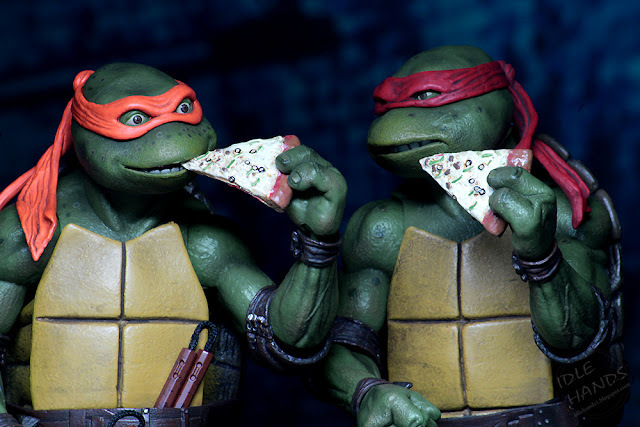 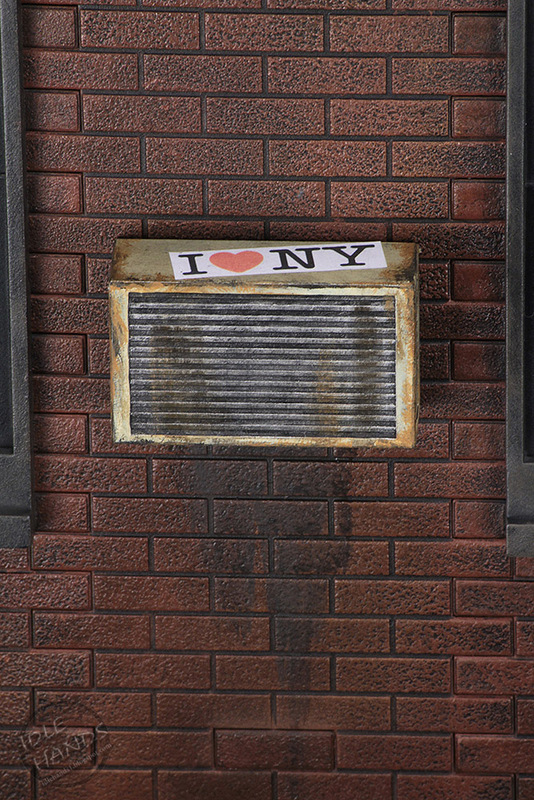 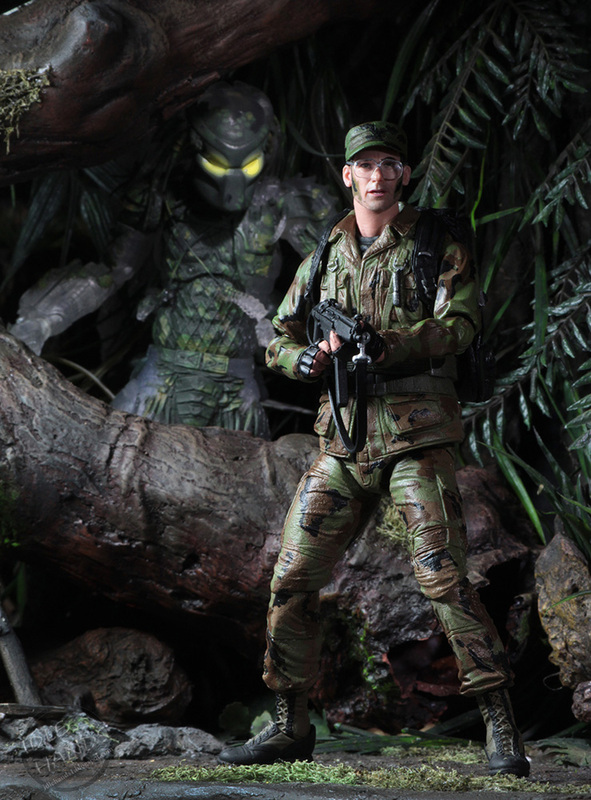 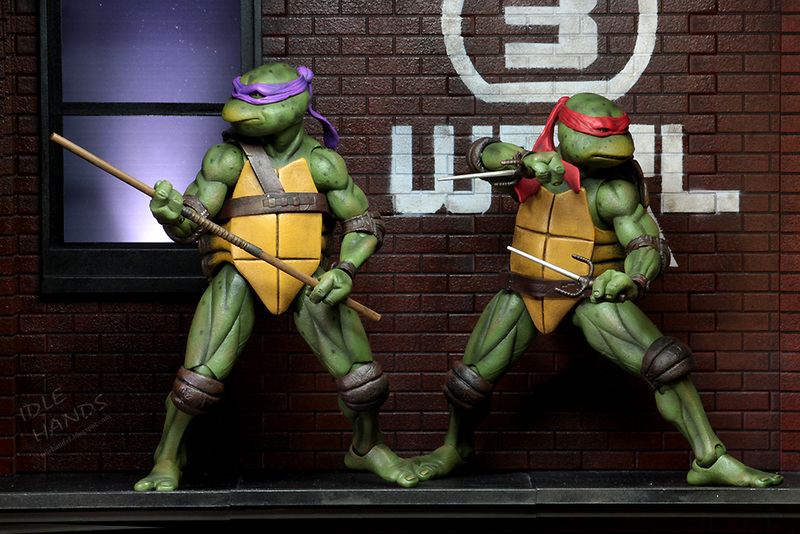 You'll find NECA at booth #3145 at San Diego Comic-Con!